An exceptional study abroad experience begins with the right program. Idea Verona Study Abroad (IVSA) offers a full-scale study abroad program in the heart of the historic center of Verona with specialized programs in Italian language, culture and history, business and tourism, education and music. 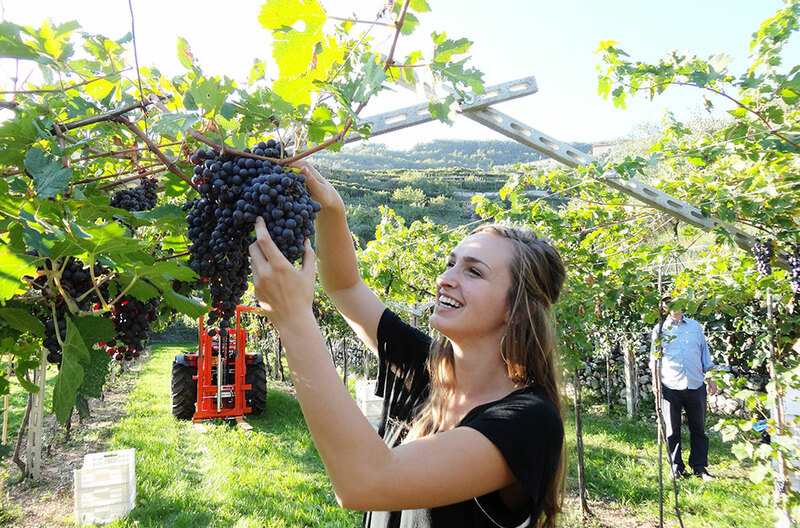 Our academic institute provides engaging academic courses, unique on-site visits and internship opportunities that provide students with invaluable, real-world experience with experts in their field in and around the beautiful city of Verona. Click below to discover our program!